I received a message from a friend that made me think on the topic of Goal Setting. She has read Miracle Morning and asked how I set up my goals, especially if my personal goals may not align with another within my circle of influence. I’ve always operated under the idea “You do You, I do Me”. All that means to me, is the only person I can control within my life, is myself. I have zero control over anyone else’s actions and reactions. My choices, actions, dreams, belief systems are mine alone. I find that knowledge empowering, rather than defeating. It allows me to let go of control within my environment and set up what works for me. Would it be nice if everyone around me just naturally aligned with my value system and thought process? I have come to the conclusion, it’s quite the opposite. I have learned more about what works for me from having opposing beliefs around me, than with like-minded people who share similar beliefs and goals. While it’s important to create a circle of influence/support network with like-minded people, don’t underestimate the power of those who challenge your values/goals/and beliefs. Look at that as a way to further strengthen your self-efficacy and authenticity. My goals have changed over the years, and I’m so grateful for that. I’ve had years of focus/hard work/diligence within my health and wellness followed by years of balance/gentleness/slow-it-down. For every yin there’s a yang. And it’s important to not only foster that balance within myself, but to appreciate the opposing side within other’s who challenge my ideas. It takes me out of my comfort zone and then brings me back to centre. This is a learning process, always. What has worked for me yesterday, may not hold true today. The body and mind adapt quickly and settles into a new normal. Just like strength training, you can’t just do the same thing over and over and expect new results. So look around your life, what areas do you feel out of control within? That’s where you know there’s work to be done. Focus your mind everyday on intentions: thoughts which becomes things. Dreams manifest into action. And when those seeds of doubt creep into your mind, know you have the power to stop them before they grow and multiply. You have control there. What are you going to do differently today to challenge yourself? How can you live outside of your comfort zone today so you can grow? If your environment is full of chaos, what can you do to centre yourself and bring a little zen joy into your heart? For me, that’s what my gym time is for. It’s like uncomfortable meditation. 😉 But oh my, the joy and pride I feel after is unmatched. I also spend an hour each morning reading, journalling, and focussing my thoughts on gratitude, positivity, and contribution; along with the knowledge that not only do I have enough and I am enough right in this moment; but that will also stand true in my future. Shift your perspective and you will always feel wealthy and rich in spirit. By doing so, it puts me on a different frequency of abundance and grateful/whole-hearted living and amazing experiences/people/opportunities have come my way out of nowhere. It’s true! Happy goal setting my friends. 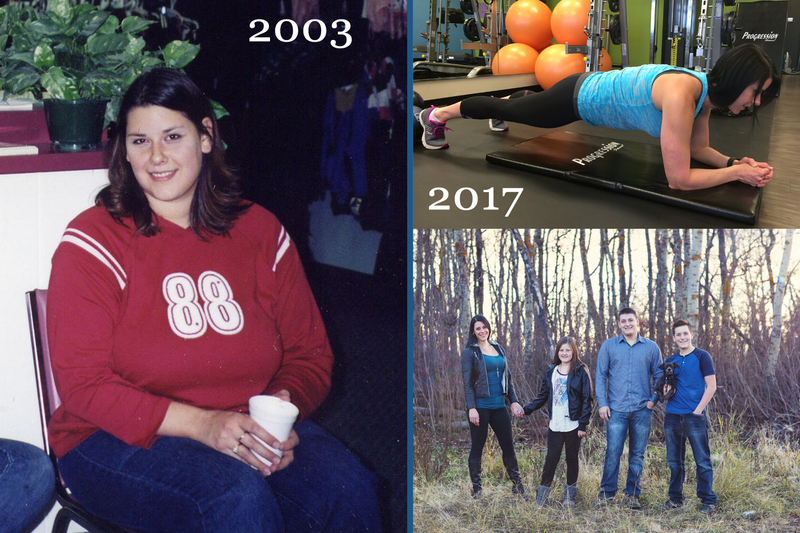 Today is the 12 year anniversary of reaching my goal weight. Every year, I write a blog post of what I’ve learned through another year of maintaining. I don’t think there’s enough time to articulate all the lessons I’ve learned this year, but if I could sum it up, it would be the year of Law of Attraction. You attract what you think about. Thoughts become things. Further to just “thinking” about the elements you wish to attract into your life, you have to put in the work. The action. So I think it’s more accurate to say my thoughts turned into actions this year and I stopped simply dreaming and starting putting those dreams to work. I have a better understanding of who I am as a Mom, sister, daughter, friend, trainer. I focussed less on what I knew well…my escape and comfort zone of photography, and more time on the act of being purposefully uncomfortable. Nothing grows within your comfort zone. I have spent every morning for over a year focussing my thoughts during my Miracle Morning. It has transcended into every facet of my life in a way I could have never imagined. It has definitely not been easy to focus on my thoughts on the positive… every. single. day. Nor has it been easy to turn my thoughts back to Love when negative emotions creep into my day. 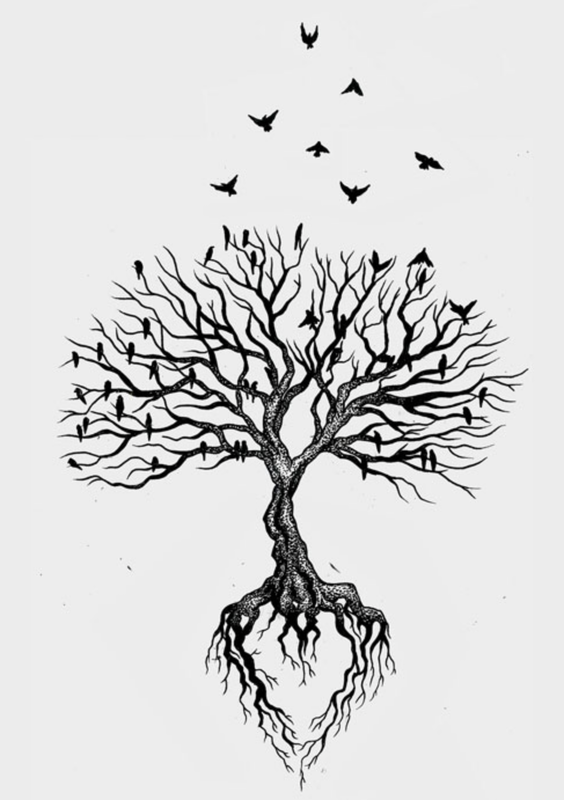 We are rooted within two emotions. Love and Fear. What am I choosing in my day? That has been my soul seeking quest for months, to not only find answers; but to always bring the answer back to Love. There’s always an hour in the week to MAKE time for a glass of red with a friend. The kind of friends who support and uplift you and want the best for you. They celebrate your successes, and support you through the hard times. Pick wisely the energy you are around. It’s contagious. The 80/20 rule still works for me. I’m on point with my nutrition 80% of the time, and the other 20% I relax and just eat mindful (even if it’s a nice meal out). If I have nothing to laugh about in my life, or if my life isn’t that “fun”…. I can create fun. Live a little and laugh at yourself. Seek out positive, uplifting people who share the same mind-set as you. Just be yourself, and like-minded people will be drawn to you. Authenticity attracts authenticity. Let your weird flag fly. If you are over 30, start lifting weights. As we age we naturally lose muscle mass, and the only way to get it back is to build it. You will not get bulky, but rather think of it like you are building a home on a foundation of bricks. You walk taller with better posture, and you won’t hurt yourself doing mundane tasks….because of the bricks thingy. Don’t know how to lift with proper form? Go hire a personal trainer. 😉 Oh and your metabolism will thank you too. I have definitely become more humble this year. I have been knocked down a peg or two, and I’m so grateful for that.I’m more outgoing in some ways, and more protective in others. I have laughed a lot, and worked through a lot too. I am more grateful, compassionate and empathetic. I love deeper and I’m more open; however, I learned the important lesson of putting up boundaries to honour what I need at this stage in my life. It’s an act of self-love. You can’t give so much to everyone and not take care of yourself. You will pay the consequences if you do, in your body/mind/spirit. And those who truly love you will understand and respect those boundaries. Most importantly, I go into another year uplifted, hopeful, and thankful. Being at my healthy weight still feels new to me, even 12 years later. There’s no going back, only forward living with pride and a gratitude.